As a Redken Specialist Tina has specialized in coloring, highlighting and cutting and is also certified in the GK Hair Keratin Taming System. Tina believes that being a great listener is the key to making her clients look and feel their very best. With over 25 years in the salon industry, Tina’s expertise has been proven time and time again with every client who sits in her chair. Keeping up with the latest styles and trends is an important part of Tins’s success here at Paris Salon. 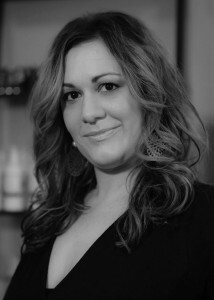 My name is Gina, I have been fortunate to be with Paris Salon for 17 years. I am a master stylist. I love the fact of being creative in hair coloring and haircutting. I stay inspired by continuing education with Redken, getting new ideas, keeping up with the latest trends, and fashion magazines. Each phase of haircare is important in enhancing the inner and outer beauty of my clients. I pride myself on working as a team with my clients to provide their necessary wants and needs to suit their lifestyle. I believe in making my clients look their best, and I am confidant in taking care of their haircare needs. Terry’s love for the arts is reflected in her excitement for hairdressing. 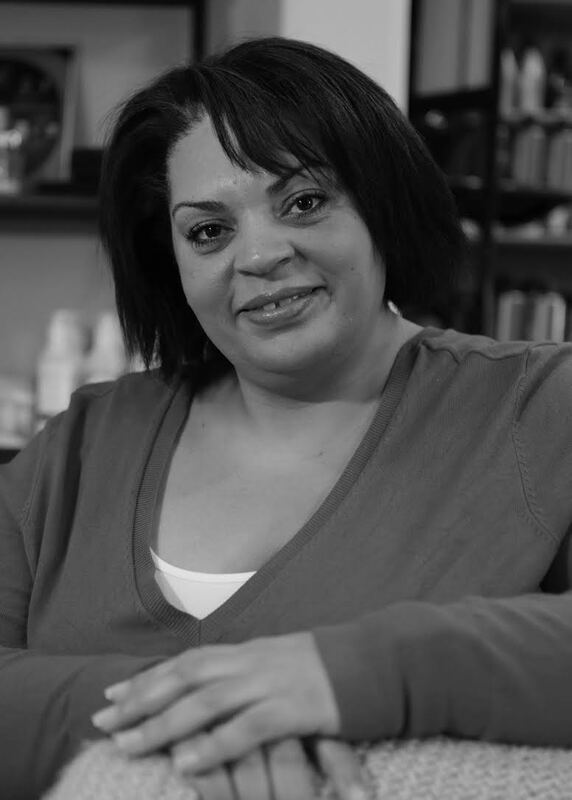 As a hairdresser for over 17 years, Terry has developed and mastered her skills for hair. Along with being a hair care enthusiast, she also specializes in all phases of hair care, hair color, Global Keratin, So Cap hair extensions, relaxers, perms, and facial waxing. 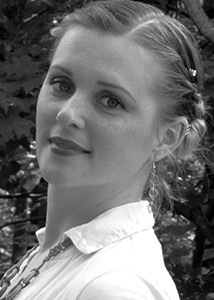 Her experience diversity has truly benefitted the environment at Paris Salon. Her knowledge in hairdressing has expanded to new levels as she is a consultant for the Henry Abbott Technical School of Craft. She is devoted to helping new hair dressers develop their skills in the industry. In her free time, Terry enjoys cooking and spending time with her family. Sara has 17 years experience in the hair industry. As a Redken certified colorist, Sara has vast knowledge, a creative edge, and customizes each color to her clients needs and lifestyle. Sara also successfully completed The Certification Academy of New England for ESP, and continues her education for the newest trends and color techniques. Our 6th generation hairdresser to join the family business in 2010, Rob specializes in cutting, coloring and highlighting for the entire family. Rob is also certified in the GK Hair Keratin Taming System. 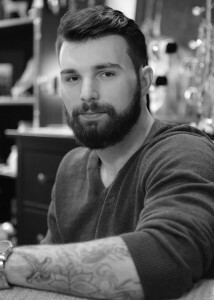 He also specializes in men’s cutting and has creative edge and vision. He continues his education to keep up with the lastest trends for his clients. Alana has been in the industry for over 13 years and is certified in multiple color lines. Alana is consistently learning new hair techniques and takes classes to keep her education up with the latest trends. She is very passionate about her work and is proficient in men’s cuts, women’s cuts, custom colors, braiding, updos, formal styles, braid-in extensions, sew-in extensions, cold fusion extensions, clip-in extensions, perms, relaxers, and waxing. She also specialize in curly, long, and fine hair. other nail and hand care techniques. 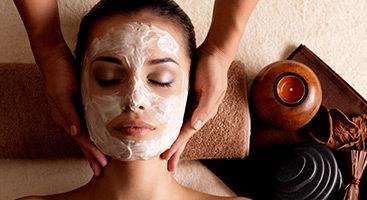 applications and general skin and facial care. 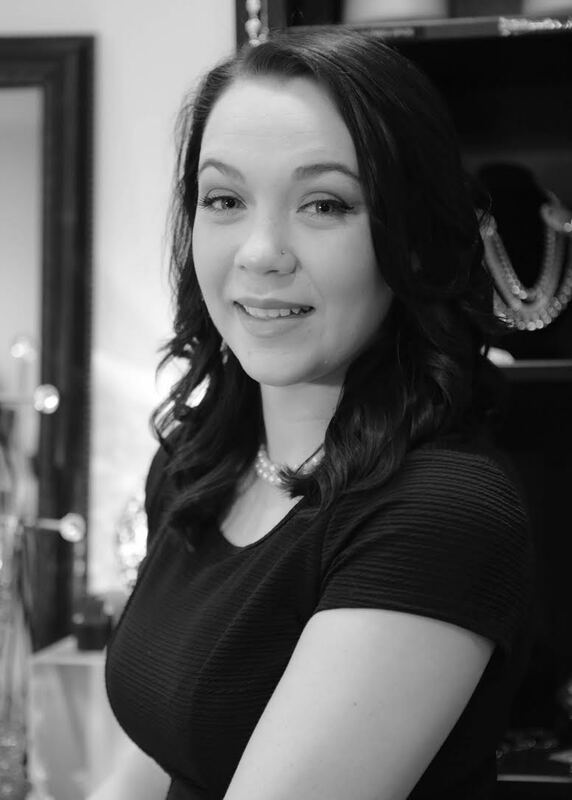 Isabella has been with Paris Salon for almost 2 years. She is a graduate from the honors program at Paul Mitchell The School in Danbury, CT.. She has a deep passion for hair, makeup and making her clients feel beautiful. 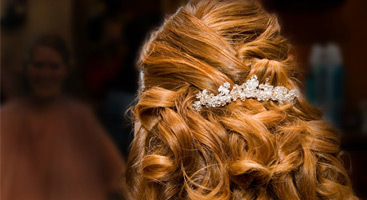 Isabella also specializes in bridal and event hair and makeup. She keeps updated on the latest trends and fashion. Isabella believes that continued education is the key her success. Stacey is the essence of Paris Salon. 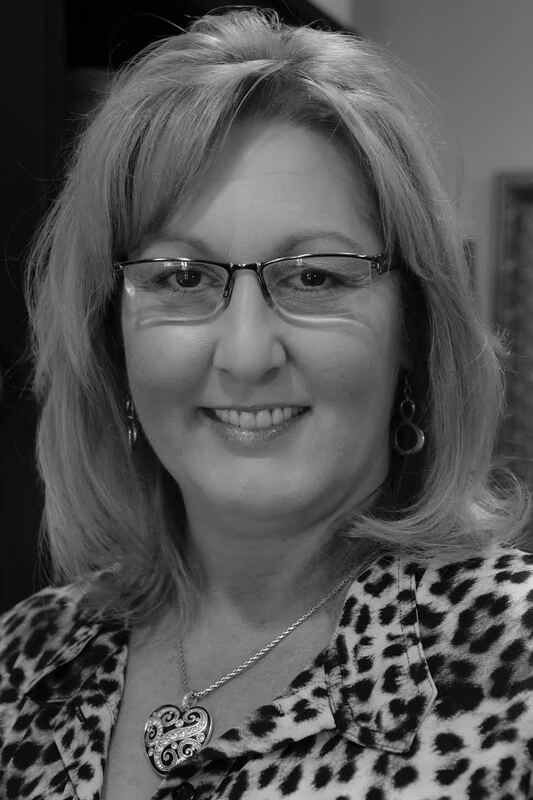 With over 20 years of experience in business management, Stacey has been able to successfully manage the work flow and guest experiences for the salon. 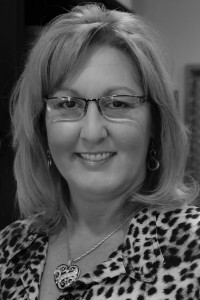 She is an expert in salon business management, customer service and retail administration. 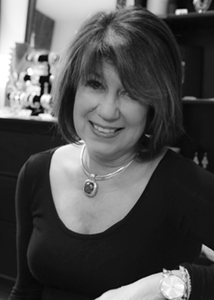 She has incorporated many great features which allow for quality hair and spa results for our clients such as Redken color and hair care products, Global Keratin, and YonKa. She also ensures that Paris Salon maintains industry standards for quality of hair care and spa excellence. As the face of Paris Salon, her upbeat personality provides an environment that is pleasant and welcoming for our clients. When Stacey isn’t working, she enjoys traveling, boating, and working in her garden.